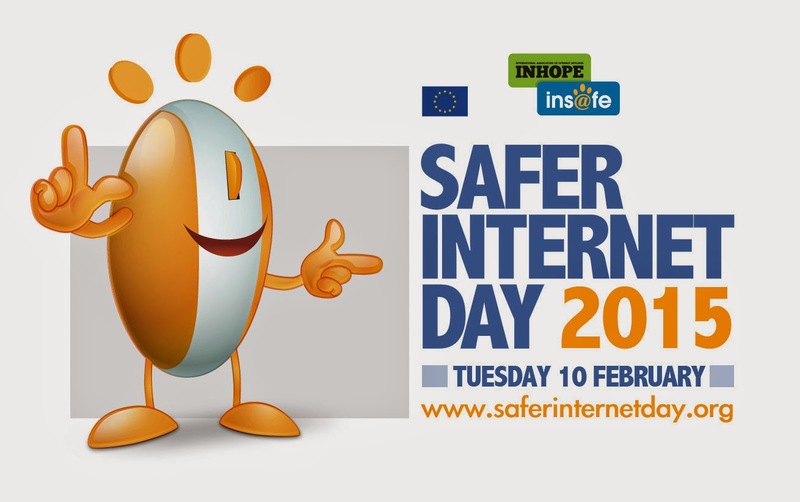 Safer Internet Day 2015 takes place on 10 February. The theme this year is “Let’s create a better internet together”. Safer Internet Day in the UK is organised by the UK Safer Internet Centre; made up of Childnet International, the Internet Watch Foundation and the South West Grid for Learning. The UK Safer Internet Centre works domestically and internationally to help make the internet a safer place for children and young people and to help them use interactive technologies responsibly. They also provide information and practical advice for parents/carers and professionals who work with children. Take a look at our Safer Internet Day collection of resources to help you explore e-safety in the classroom. This presentation and selection of resources will help parents and carers to support their children online. A poster to let parents and careers know when your e-safety awareness sessions are taking place. Communicate the importance of internet safety to parents with this presentation and accompanying script. Encourage parents and carers to get involved with Safer Internet Day with this letter template. An extensive resource bank to help you prepare for Safer Internet Day 2015, with lesson plans, assembly ideas and activites. Encourage pupils to explore what they think a better internet might look like. Eight quick primary classroom activities about internet safety to use on Safer Internet Day. Use this assembly script to give an effective assembly on internet safety to primary schools and communicate the themes of Safer Internet Day. Celebrate Safer Internet Day 2015 with secondary students by using the activities, lesson plans and displays provided in this resource. Students are tasked with creating a sales pitch for an app that will contribute to a more positive and safer internet. A selection of activities for secondary students to explore the themes of Safer Internet Day. A presentation and accompanying script to educate secondary students on the importance of internet safety and how to make the internet a better place. Some child-friendly display materials to remind everyone about e-safety rules. An e-safety questionnaire to send out to parents that could easily be adapted as a pupil questionnaire. An ideal plenary activity for an e-safety lesson, or an ice-breaker at the start. A differentiated e-safety activity where pupils must create a poster about staying safe on social networks. A helpful guide from Ofsted to help teachers safeguard young people. An Ofsted resource on promote safeguarding practices in your school. Use these materials from DfE to learn more about internet safety and the dangers young people face online.